For 30 years Joyce taught school and owned a nursery school and day care center in Massachusetts. After 28 years, she sold the school and a home in Key West. 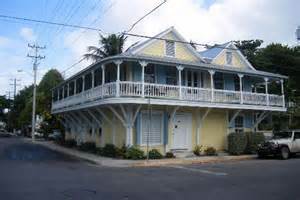 Her first visit to Key West, some 26 years ago, “I was hooked. 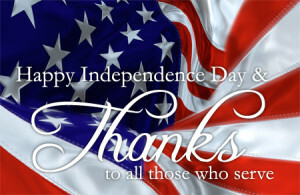 ‘Keys Disease’ as they call it.” Although she bought a house in Key West, it took 9/11 to make her retire to the Island. 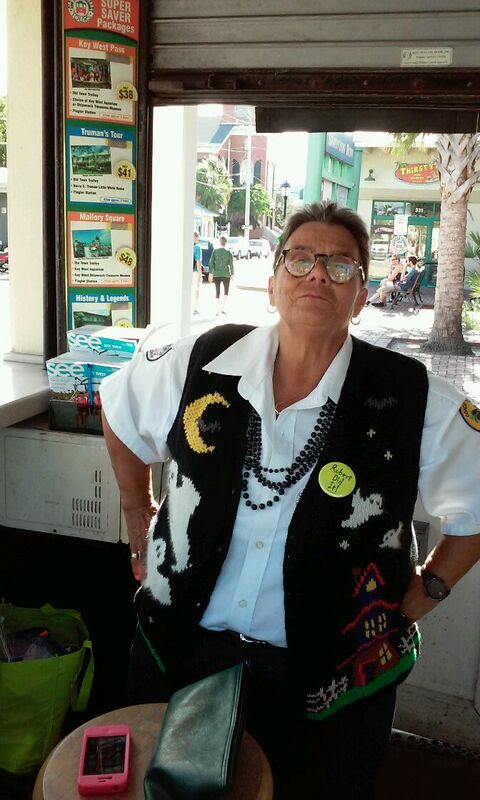 Joyce has had many jobs with HTA from Bone Island Shuttle driver to ops manager of Bone Island Shuttle, head ticket seller of Conch Tour Train to ticket seller train/trolley. SheI have enjoyed every position with the company. After working 15 years in the non-profit field Ross found myself at a crossroads and wasn’t sure what I wanted to do next. He was speaking with a friend one day who suggested applying for a sales position with Old Town Trolley Tours. He had several years of sales, marketing and customer relations experience in the non-profit field and liked helping people so he thought this would be a great position for me to utilize all of his skills. He started with OTT as a part time sales position to test the waters and found himself really enjoying the position and meeting guests from all over the world and providing them with all of the tools they need to have their best vacation experience ever. One of the things he really enjoys about working with OTT is being able to assist guests in planning their day with us. One of his favorite tools to use is the souvenir “walking guide book” Essential Guide to San Diego. The book not only lists all of the sites to see when you depart at each stop but it lists the sites in order so the guests don’t get lost and has a detailed map in the back so the guest can plan out how much time to spend at each stop. In his spare time, Ross likes to explore San Diego, spend time outdoors, take his two rescue dogs, nine year old German Shepherd/Chow, Izzy, and three year old Bull Terrier/ Australian Cattle Dog, Sadie, to dog beach, dog park and just about everywhere else. He also like volunteering and supporting local non-profit organizations. 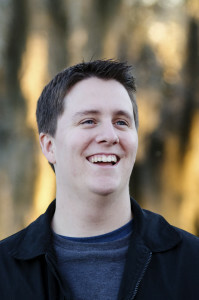 Savannah cast its spell on Travis in 2010 when he began studying Theatre at Armstrong State University. It was love at first sight. The desire to work in the tourism industry first began to surface in him after working at a bed and breakfast in Sarrance, France in 2012 where interacting with the guests was by far the highlight of his days. I was directed by a NYC tour guide at Pioneer Playhouse in Danville, KY who advised him that it might be something he should look into. During his final semester at Armstrong, Garry Patrick and Jon Watkins did a recruitment presentation for his department and, well, how couldhe resist? 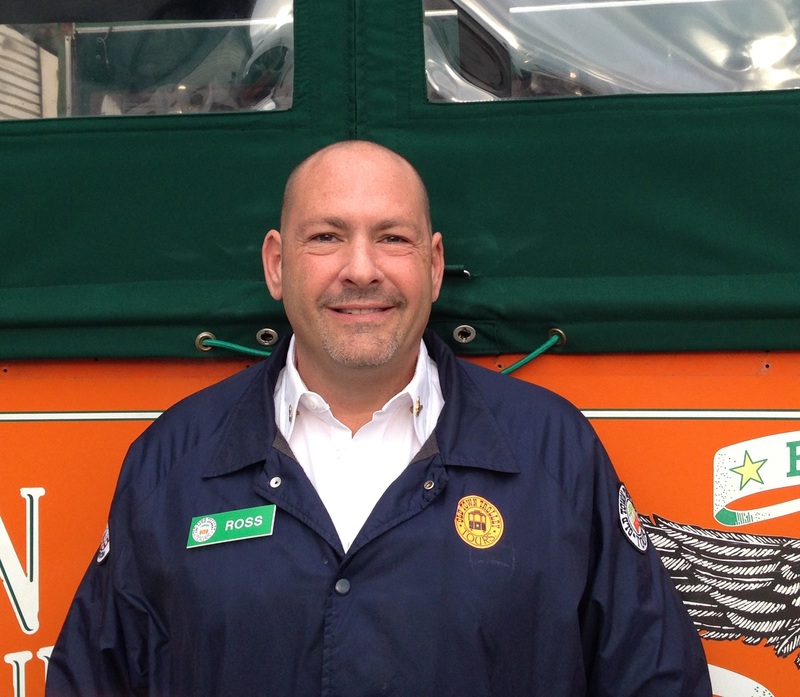 Giovanni Pantaleo is a Tour Conductor for Old Town Trolley Tours of Boston. He grew up in the North End of Boston– the Italian neighborhood as well as the oldest residential neighborhood in the city. He attended Bunker Hill Community College in Charlestown, Massachusetts, majoring in Media Technology. 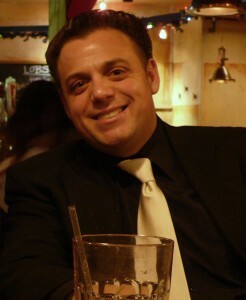 Giovanni is very outgoing and his fun personality and charisma led him to pursue the arts and movies. As a member of the SAG-AFTRA guild, he has appeared in many movies that were filmed in New England. Throughout his adult life, Giovanni has worked in the transportation industry. While working for a high-end limousine company, he discovered that chauffeurs were not supposed to talk to the guests. So, this brought him to Old Town Trolley. Here he would be able to interact with guests while, at the same time, working on his acting skills. Giovanni has been with OTT for two years now and is the self-proclaimed resident foodie. For the best places to eat in Boston, everyone asks Giovanni. With a great love of his historic hometown, he plans on staying in Boston for a very long time. The first Sunday of every month is locals day in Key West. Come on down for a free trolley ride! Kevin and Janet Life are the proud owners of this gentle lady, The Angelina. 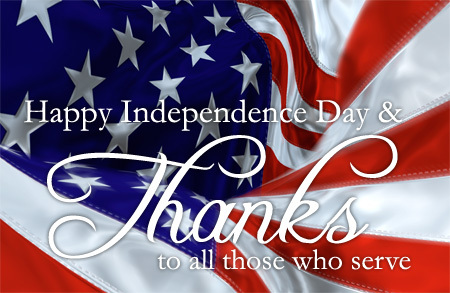 Along with a wonderful staff, you will be greeted with warm southern hospitality upon your arrival. 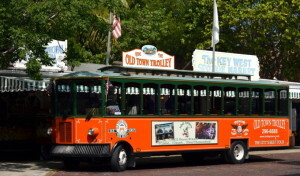 They can help you plan and arrange your stay with recommendations of where to eat, drink, fish, dive, snorkel, visit attractions and historic sites, theater s, and of course taking the Old Town Trolley Tour as one of the first things to do to familiarize yourself with our Key West island paradise. Angelina Guesthouse has a very colorful history, and the stories they will tell you about the property will have you asking for more. It was once a 1920’s bordello and gambling spot. Now it is a friendly and clean bed & breakfast with no phones or televisions, appealing to an adult crowd looking for a quiet and peaceful place to escape. When you are ready to party, Duval Street is only a short 2 block walk. You will want to spend lots of time lounging by the heated lagoon style pool surrounded by lush tropical plants. Set yourself in one of the poolside hammocks, sip a drink, read a book or just allow yourself to doze off while listening to the soft trickling of the waterfall. Patio tables are available, as well, to sit at and enjoy your breakfast. To find this true island guesthouse just follow your nose. The early morning aroma of baking homemade cinnamon rolls will lead you straight to the front porch and into the foyer, located right next to the kitchen. No one can resist eating a cinnamon roll followed by a delicious cup of their special coffee. You are currently browsing the Old Town Trolley Tours Blog blog archives for July, 2015.